The exact discounts that Ride Pass will produce will vary from person to person, though Uber says that it'll save subscribers up to 15% on overall monthly travel. The flat rates will presumably depend on the average distance/time that the rider in question traditionally takes. 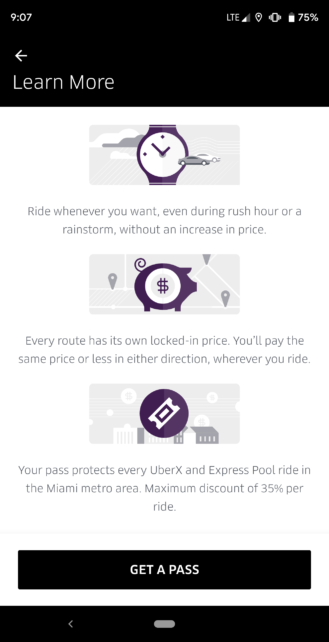 Ride Pass fares apparently aren't privy to surge pricing based on weather, traffic, and time of day, which is a nice bonus. It's worth noting that LA users also get access to bikes and scooters with their $24.99/month, so the extra $10 is at least somewhat justifiable. 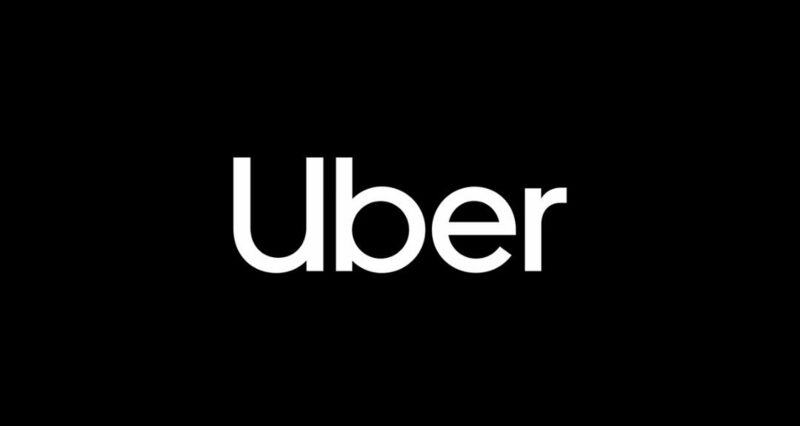 Ride Passes are available today in the aforementioned five cities, and the discounts will be trackable via a section in the Uber app. 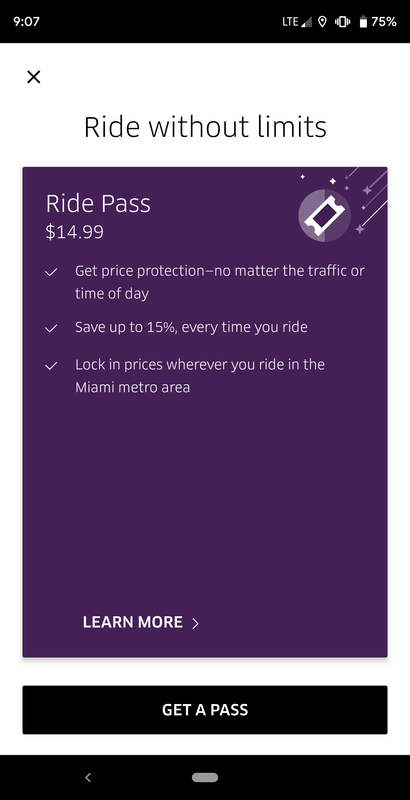 By default, the passes will automatically renew, but that can easily be toggled off.